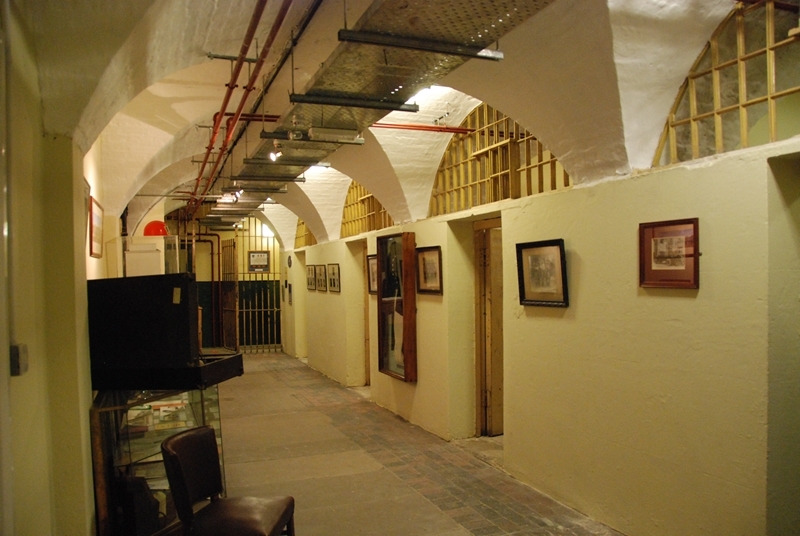 The Old Police Cells Museum is a ‘must see’ venue for anyone interested in the history of the city. It is located in the basement of Brighton Town Hall and a visit will definitely both educate and entertain. It was Brighton Borough’s main police station from 1830 to 1967, and is reputedly haunted by the ghost of Chief Constable Henry Solomon, murdered in 1844 by a suspect in custody. 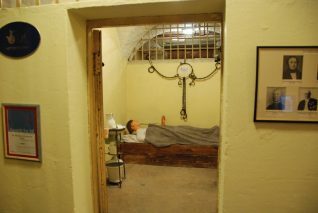 Apart from its spooky cells, one complete with a ‘body’, it has a plethora of police memorabilia and artefacts. It also houses the largest collection in the UK of truncheons and tipstaffs. Admission is free, but visitors are encouraged to make a suitable donation towards its upkeep. Guided tours run Tuesday to Saturday through the summer season which is April-November. Tours begin at 10am: please telephone 01273 291052 to book your place. 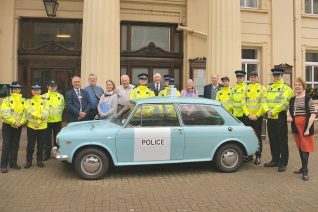 Special group visits and events may also be arranged for schools, colleges, community groups, and conferences. And if you are looking for that especially quirky wedding venue, the museum is now licensed for ceremonies. 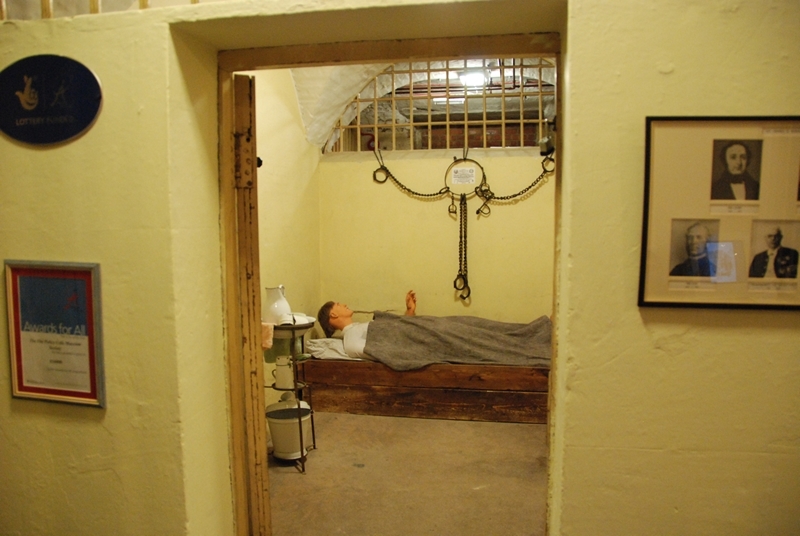 I got locked up for one night when I was 16, then taken upstairs and fined 5 shillings. Oh, the shame! Next time I am in Brighton will visit this museum.